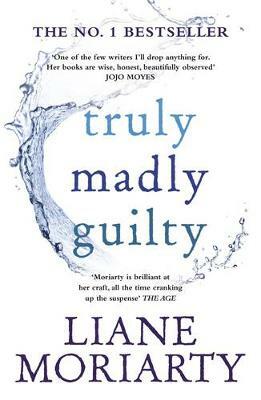 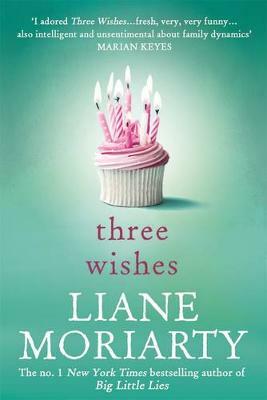 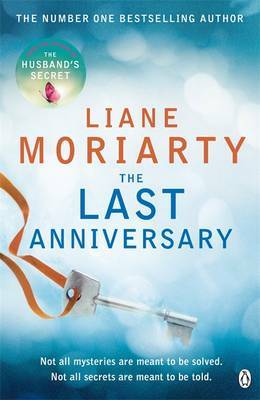 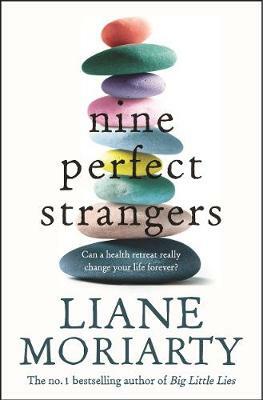 The title of this book is Last Anniversary and is written by author Liane Moriarty. 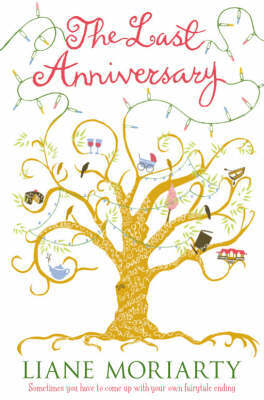 The book Last Anniversary is published by HarperCollins Publishers Inc. 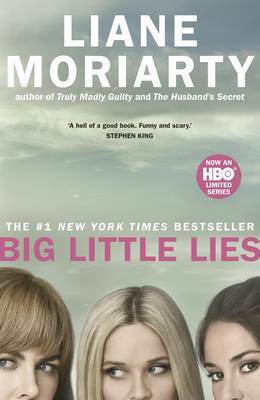 The ISBN of this book is 9780060890681 and the format is Paperback. 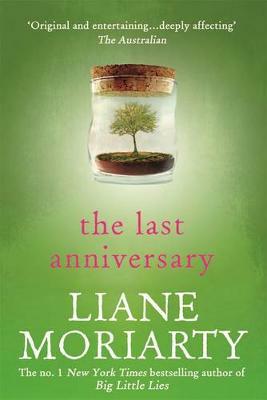 The publisher has not provided a book description for The Last Anniversary by Liane Moriarty.